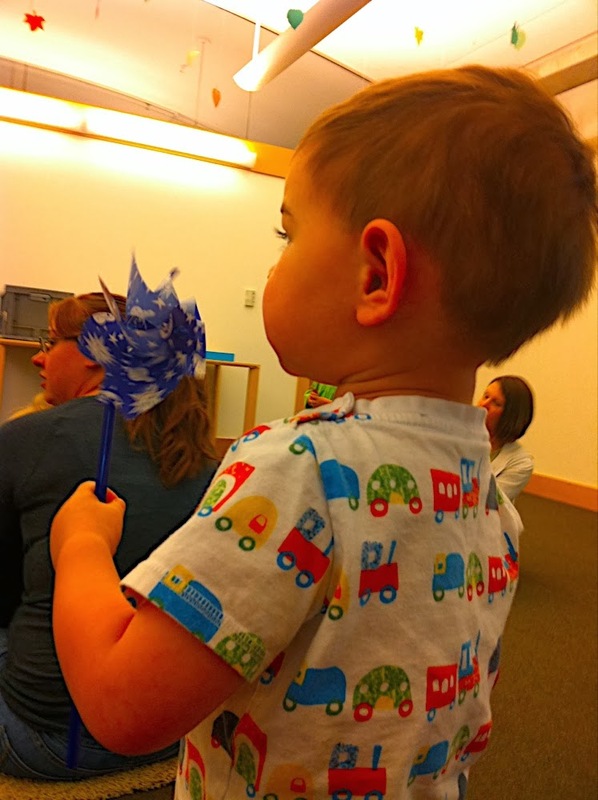 I’ve been taking Theo to the ubiquitous Baby and Preschool story times at the SLC public library since he was tiny. Every branch has their own weekly schedule and we’ve been to every one. But not all story times are created equal. 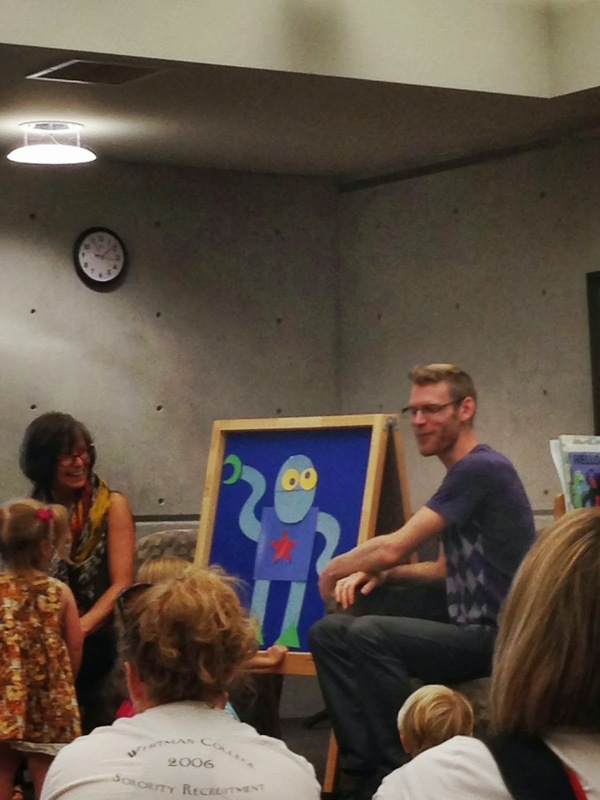 A few years ago, the Baby story time at the Main downtown library was the place to go. They had a massive bubble machine and included extra props (see pinwheel above). Our favorite librarian was Paul. We lived for story time with Paul. As Theo got older and started preschool, opportunities to go to story time grew fewer since they are all during the morning. But once in awhile we get a chance to go to the Foothill library’s story time with the magical Scott. Yes, I have favorite children’s librarians based on their storytelling abilities.